We offer Pearl BOPP Film to our clients. 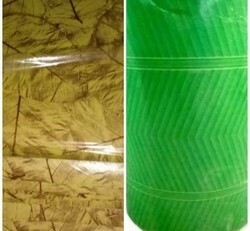 Keeping in mind the various requirements of the consumers, we are occupied in presenting a wide range of HST BOPP Film. We offer our clients with an assortment of Clear BOPP Film, which conforms to industrial norms and standards. 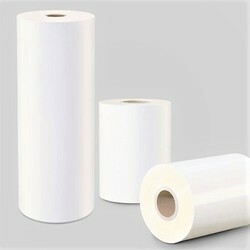 As per the needs and requirements of our clients, we are involved in providing Pearlized BOPP Film.